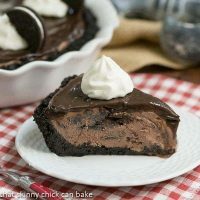 I have been making this Fudge Topped Chocolate Ice Cream Pie since I was a newlywed! Easy enough for a beginner cook and decadent enough to serve to special company! 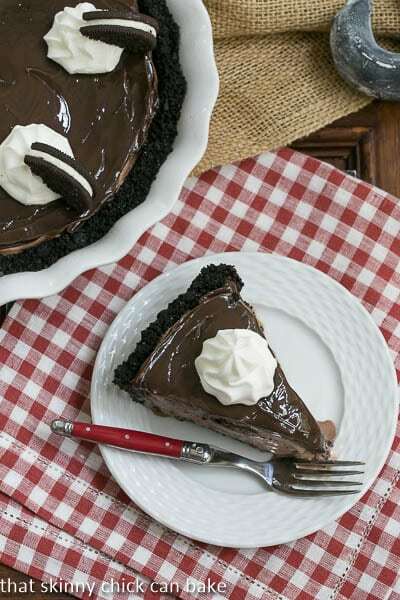 A recipe for “Mississipi Mud Pie” was in a cookbook I received at one of my wedding showers. It was a cookie crust, filled with softened chocolate ice cream and topped with fudge sauce. Over the years, I began adding some Kahlua and even a slosh of brandy to enhance the chocolate flavoring. My family has loved this frozen concoction since day one! This Fudge Topped Chocolate Ice Cream Pie has made an appearance on our summer menu for years. My first few pies were sans a fudge topping, but once my family tasted the upgraded version, there was no looking back. I don’t usually garnish, but for the kick off of Ice Cream Week, I needed a glamorized version. A few dollops of whipped cream and some halved Oreos can turn a simple dessert into a company worthy grand finale. Make this pie a summer tradition at your house, too! Welcome to Ice Cream Week 2014! This year the event is hosted by Kim of Cravings of a Lunatic and Susan of The Girl in the Little Red Kitchen. We have teamed up with 25 amazing bloggers to bring you ice cream treats all week long. I hope you have as much fun as we did. Break out those stretchy pants and celebrate Ice Cream Week with us. No bake desserts are perfect for summer and your family will love this chocolate ice cream pie. 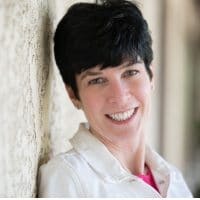 Here are a few tips to make the process go smoothly. This crust is formed by pressing a mixture of cookie crumbs, melted butter and a couple spoonfuls of sugar into a greased pie plate. No baking necessary; it’s just popped in the freezer while you let the ice cream soften on the counter. I’ve mixed some booze into the premium chocolate chip ice cream; not enough to make the younger sect cringe, but an ideal amount for flavor enhancement. 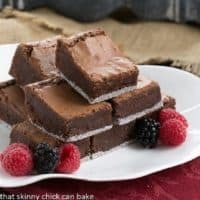 You may have heard that a bit of coffee helps intensify the chocolate in a dessert, so I always use Kahlua in this recipe. The hubby does not like coffee or anything mocha, but he’s never complained about a slosh of coffee liqueur. Any addition of alcohol will lower the freezing point, keeping the ice cream from becoming rock hard. So having both Kahlua and brandy in small amounts makes for an easy to slice pie. Use a jar of the best fudge sauce you can find to cover the ice cream layer. I’ve utilized homemade before, but this is summer, so give yourself a break! Spreading on the hot fudge sauce is the hardest part of this recipe. The pie must be frozen solid before you start. If it starts melting during the process, pop the pie back in the oven and let it harden again before continuing. A hot, dry knife will help you cut through the topping. An easy peasy ice cream pie with 3 layers of decadent chocolate deliciousness! 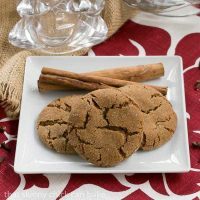 Mix cookie crumbs, melted butter, and sugar (if using) in a medium bowl. Pat into a greased, 9-inch pie plate. Freeze. Set out ice cream to soften while crust freezes. Mix softened ice cream, brandy, and Kahlua. Dump into the center of frozen crust and use an offset spatula to smooth top. Freeze till solid, a few hours. Put large spoonfuls of fudge sauce over top of ice cream and quickly spread to cover. Ice cream will start melting so you may need to patch with more sauce if it breaks through the topping. Place in the freezer. Whip cream and pipe small mounds onto parchment lined baking sheet. Freeze and use to garnish the finished cake. Place a half cookie onto each whipped cream mound if desired. I love ice cream, and now I want a piece of your gorgeous pie for breakfast, Please? Our ice cream maker died last year and we never replaced it. This Cuisinart Ice Cream maker would be perfect. My favorite is blackberry Ice cream! Dessert is my weak spot, especially those that have chocolate! It’s only morning here but I could seriously go for a piece of this right now! I adore the looks and sound of this pie! All that chocolate has me swooning! I want this PIIIEEEE!!!! All the chocolate! I can hardly stand it, Liz! Every time I see that pie pic I drool a little bit more. That fudge topping is killing me!!! Liz, this is such a beautiful, elegant, decadent dessert that’s still simple to make. I love it. As a die hard chocoholic, I don’t think I’d be sharing this with anybody! And I’m loving all of the helpful tips you’re including in your posts. Adding liquor is a definite must! Your pie looks so decadent, Liz! I am sitting here commenting while having an empty grumbling stomach and I just want to eat a piece of this! And it has Kahlua… perfect! OOoo…Kaluha and brandy. yes please! this is a masterpiece! I just stumbled over this cake recipe and know I don’t want anything else but this. NOW. 🙂 Coffee liquor is a great idea, my family would love this! I love vanilla ice cream. You can add things to make it different or just eat it plain. Ice cream is my weakness! I can honestly say that I have never met an ice cream that I didn’t like 🙂 Your ice cream pie looks delicious! Pinned! Seriously how do you make all this awesome decadent food and not eat ALLLL of it! I need to know! I lack self control and so I usually don’t make this stuff unless it’s for a party and someone else will eat the rest! That crust!!!!! The rest of it looks amazing, but I’m such a sucker for a good chocolate crust. The oreo garnish is just about the extent of my garnishing as well!! Liz, this ice cream pie rocks. . I did not get my act together in enough time so could not participate this week . . but I will be supporting you all and wishing I had some ice cream pie right about now! oh I forgot. . fave flavor of ice cream. . homemade. . anything with cheesecake. . otherwise, chocolate or chocolate peanut butter!! I can certainly see why this has become a family tradition! Thank you for sharing such a delicious treat with us today! I hope you have a wonderful Monday! Now this is my kind of pie!! Yummmmmm! Great giveaway, thanks! I don’t know how you know what my favorites are but week after week you keep posting about them. This pie is gorgeous. That fudge sauce over top sealed the deal for me! This ice cream pie looks amazing! This pie is fantastic. My favorite flavor is cookies and cream or coconut. But I also love a good vanilla topped with hot fudge. Your my kinda girl! I love a little booze in my ice cream too. 🙂 The pie looks amazing! Knocking it out of the park as always! Care to trade slices? Hi Liz, what a gorgeous looking pie, I’m a big fan of anything chocolate. wow definitely craving a slice.. anything chocolate related is always a hit in my books! This looks insanely delicious!! I don’t want to make it because I know I would probably eat the whole thing! You had me at ice cream pie! This looks decadent and delicious! This looks sooooooooo rich and to die for! Liz, I have to tell you that since I saw your ice cream in Facebook I dream about it ! Soo goood !!! 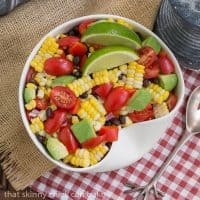 Hi Liz – this looks so darn good! 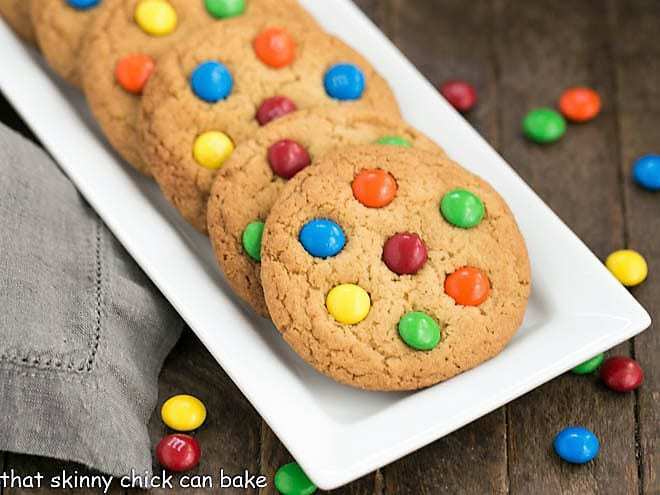 When I pinned it I decided I wanted to post it in the Just Dessert Recipes FB group that I help Jen from Jen’s Favorite Cookies administer. It’s a great group and Tuesdays are my day to post and moderate etc… Anyway, I’ve gotten your permission in the past to get the photos so I hope that still stands! Thanks! If you ever want to be added, just let me know and I’ll do it! This looks fantastic. My hubby would just love this. You had me at fudge topped!! and the cookie crumb crust put it over the top!! 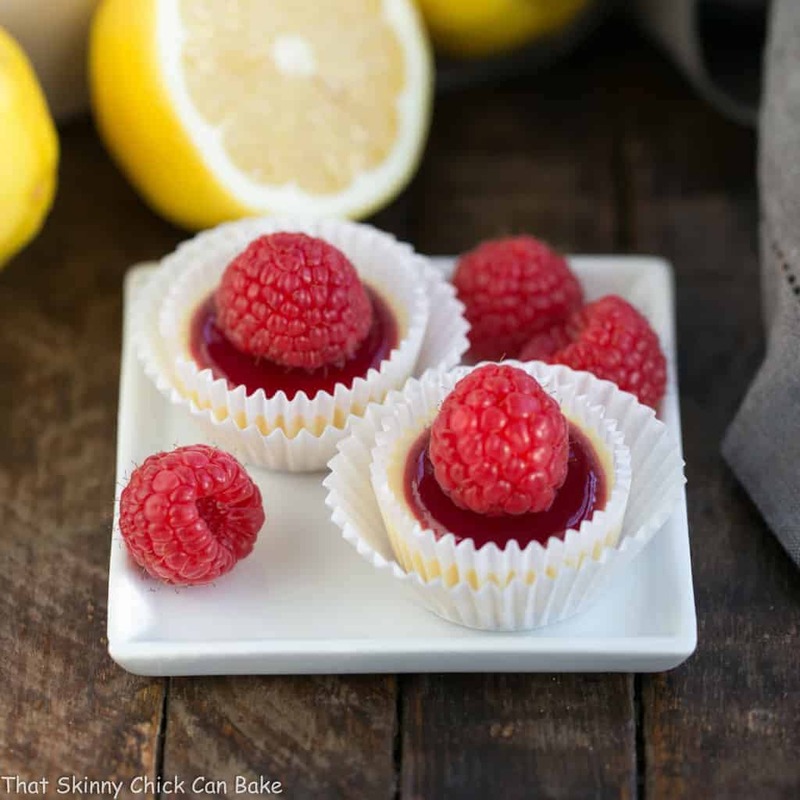 Thanks for another gorgeous dessert recipe, Liz!! Coffee Oreo. Have you ever heard of a better combination than that? Mmmmm. just MMMM!!! You make the best chocolate desserts! That fudge toppings calling my name! My favorite flavor of ice cream is butter pecan or maybe maple walnut. My favorite ice cream flavor is definitely Haggen Daaz Bourbon Pecan. SO good! Wow wow wow, I want to dive right in! I’m still full from Charisse’s birthday dinner but I’d find room for a slice of this baby! You can never have too much chocolate in your life! Oh YUM!! This sounds sinfully good! This looks SO yummy! I must try this one! I need to make this for my boys minus the Kahlua and brandy. Looks completely sinful! I am drooling at 7am ! WOW! 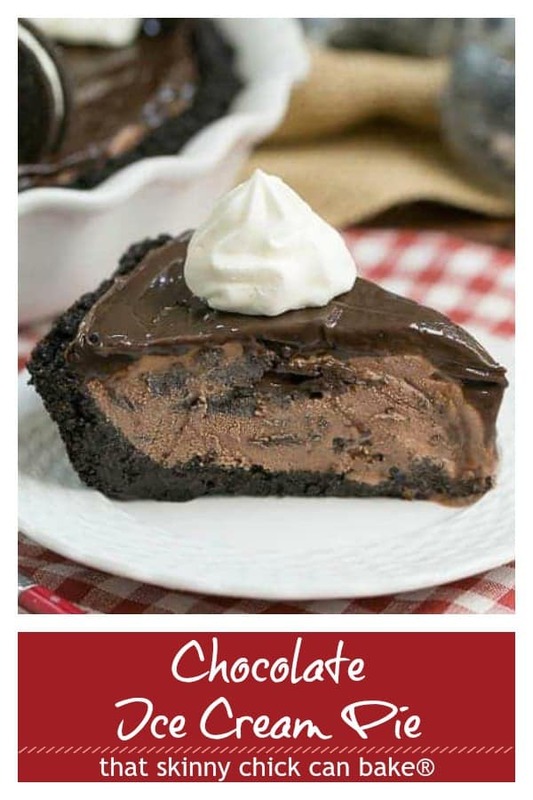 This is certainly a dessert for the chocolate lover. YUM! yep made me drool again everytime I see it! 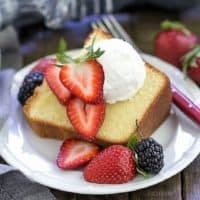 This is the perfect summertime dessert, looks absolutely delicious and luscious. I love you upped the game with the fudge topping. That tart has my name written all over it! Delicious! This dessert has my name written all over it! Dear Liz, what a decadent summertime treat! This ice cream pie looks so delicious, I certainly wouldn’t mind a slice right now, a very big slice that is! What a scrumptious pie! I think I am going to have a small slice this morning. Nothing wrong with that, right? 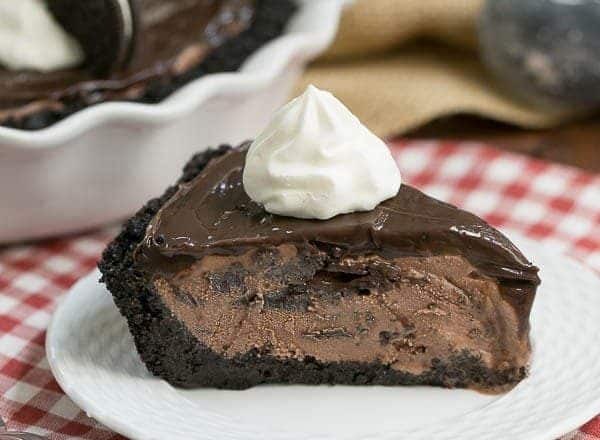 This is a gorgeous chocolate pie! 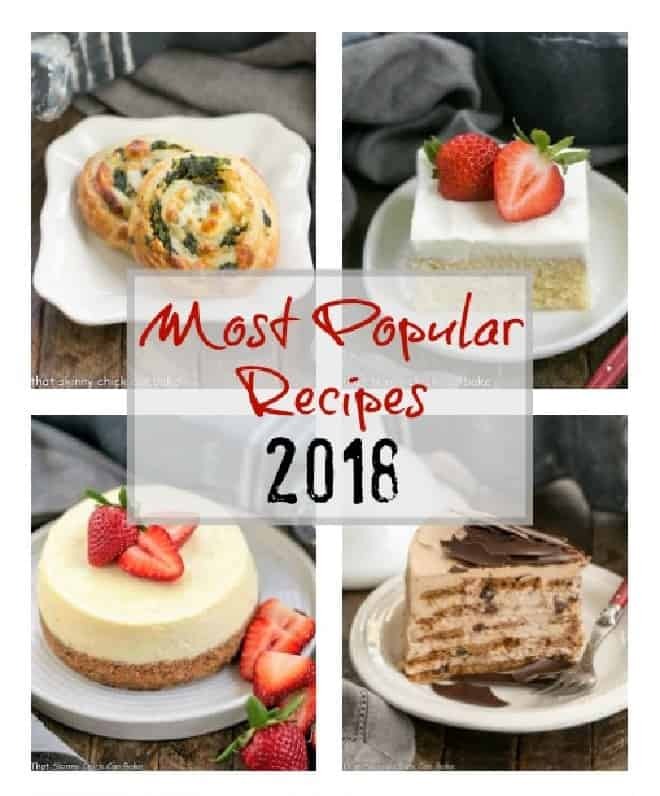 I’m excited to make it again as it’s always a huge hit whenever I serve it! We absolutely loved this!! The Kahlua took it to the next level yum!!!! I’m fairly certain that every single part of this recipe makes me happy. SO delicious!